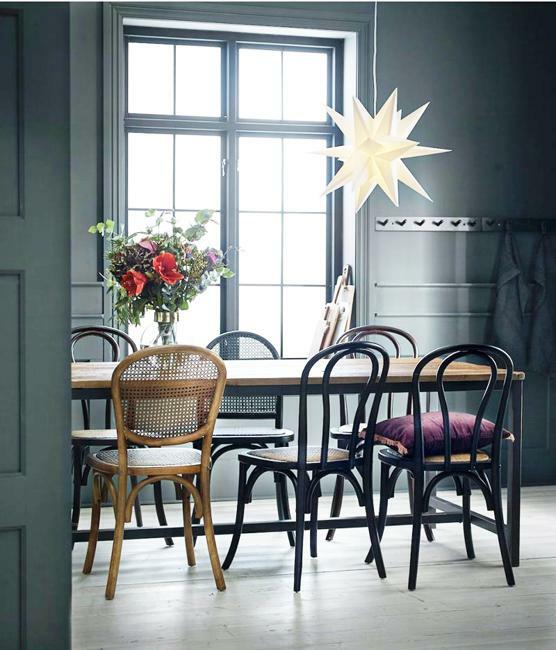 Scandinavian homes are cozy and warm. 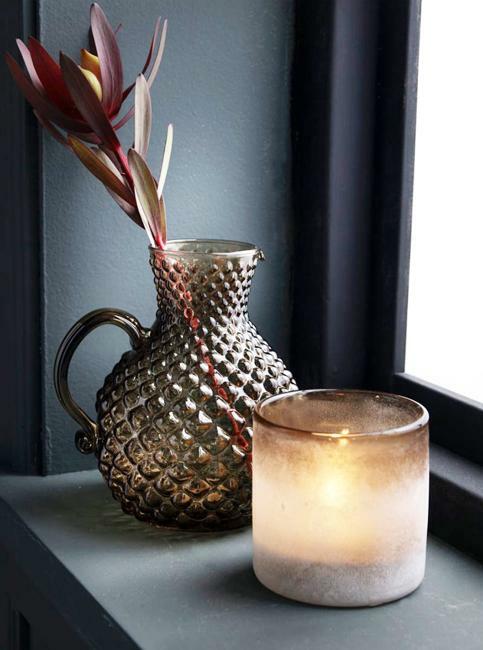 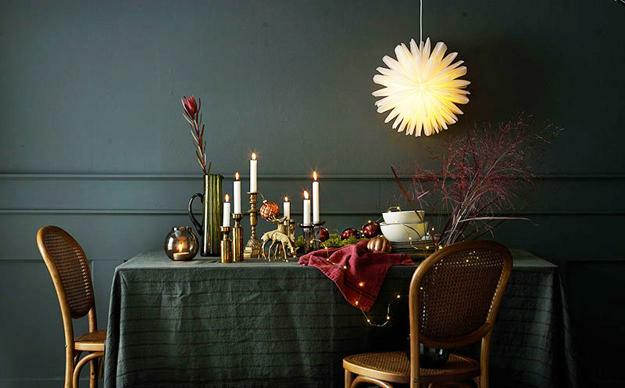 Scandinavian designs are perfect for decorating winter homes for the holidays. 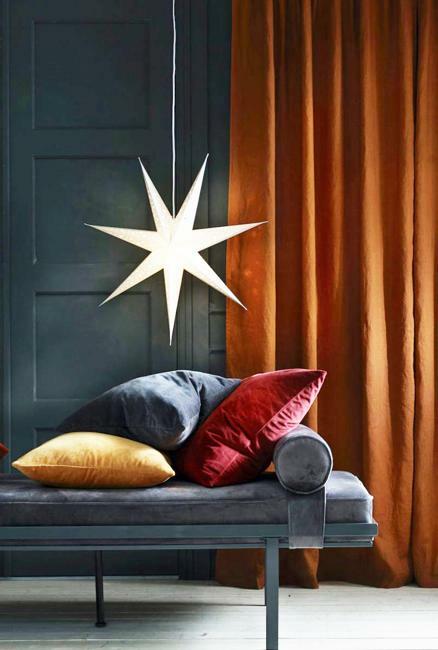 Christmas decorating ideas by Ellos Home offer cozy and beautiful accessories blended with stylish, comfortable room colors. 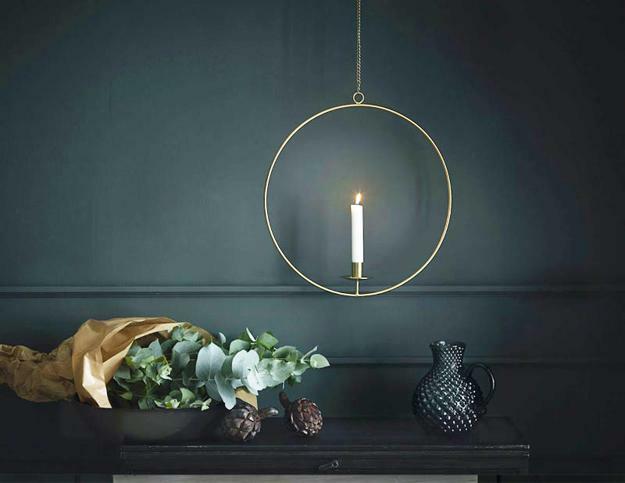 Check out the modern, elegantly simple, chic decoration ideas for winter holidays, get inspired, and add a touch of Scandinavian homes to your Christmas decorating. 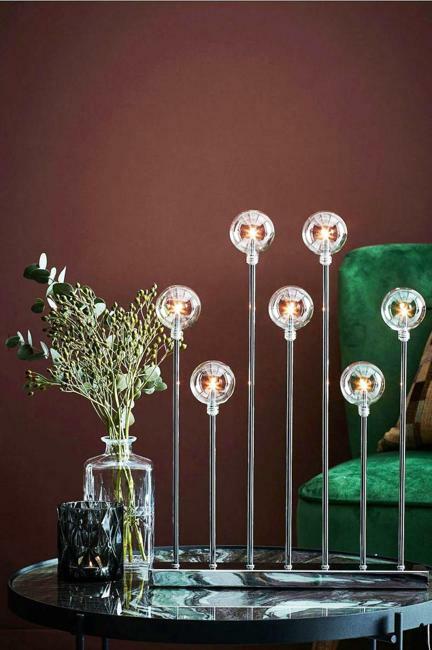 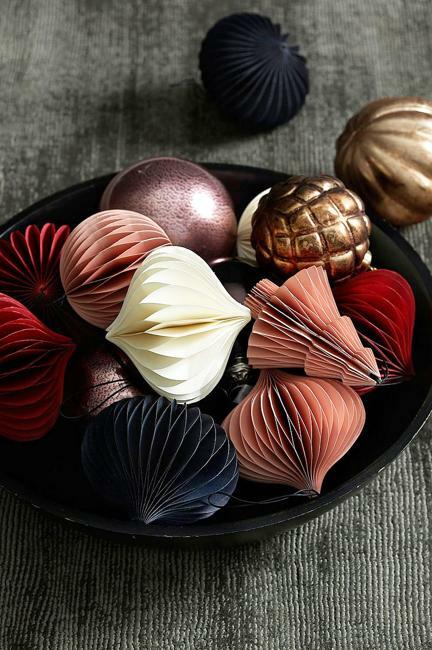 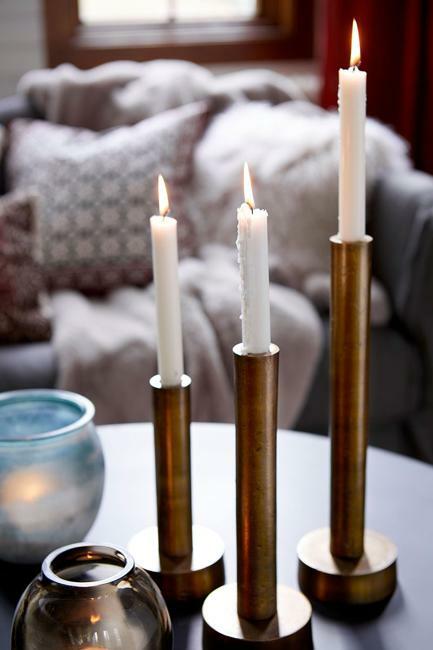 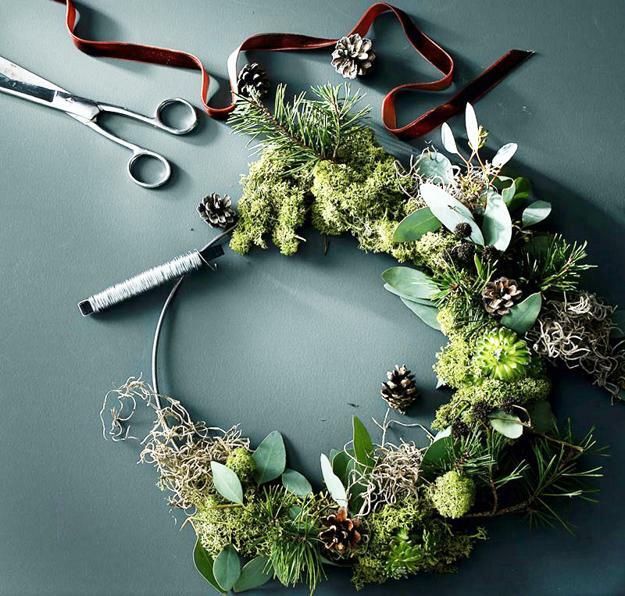 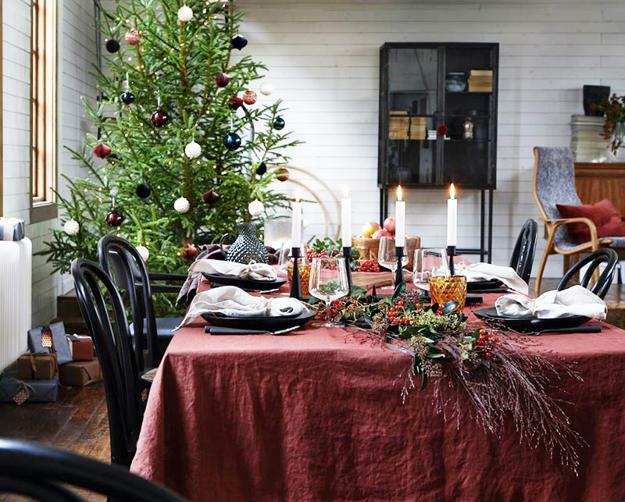 The Swedish home brand Ellos Home shares tips for relaxing and inviting Christmas decorating. 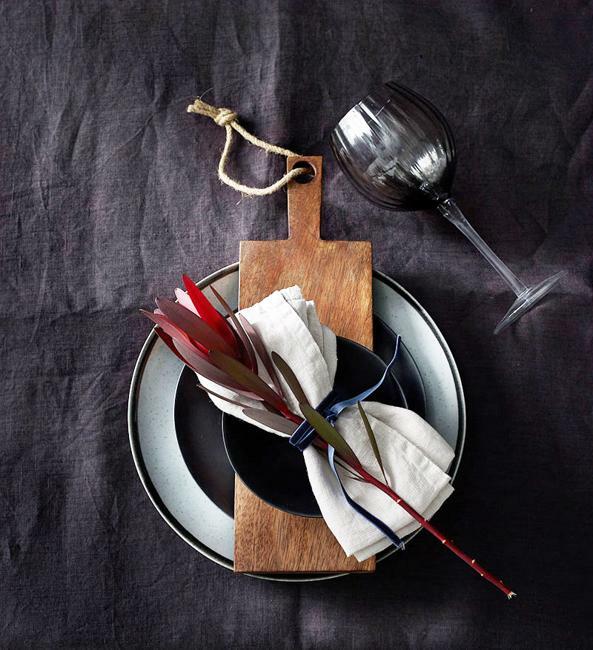 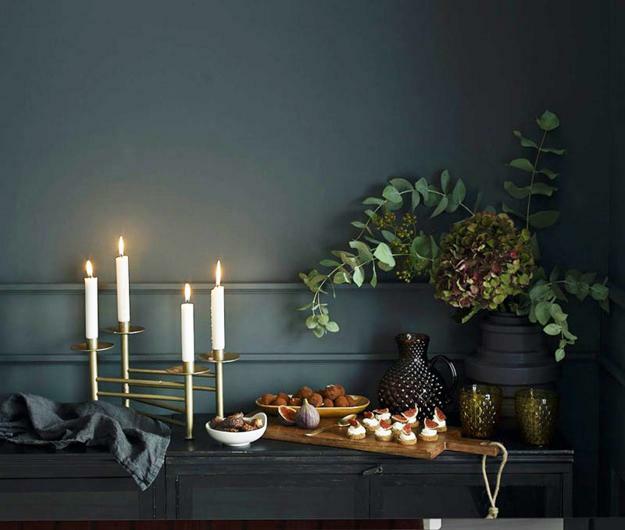 Here are the beautiful dark tones that Scandinavians love so much. 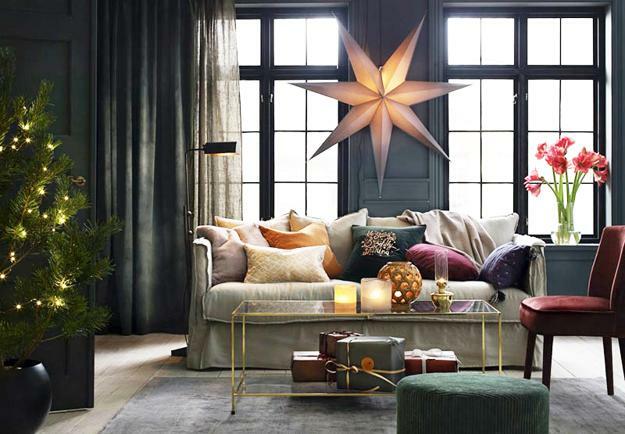 The quiet, dark room colors blend attractively with cozy wooden cottage decor ideas and create elegant sophistication for the winter holidays. 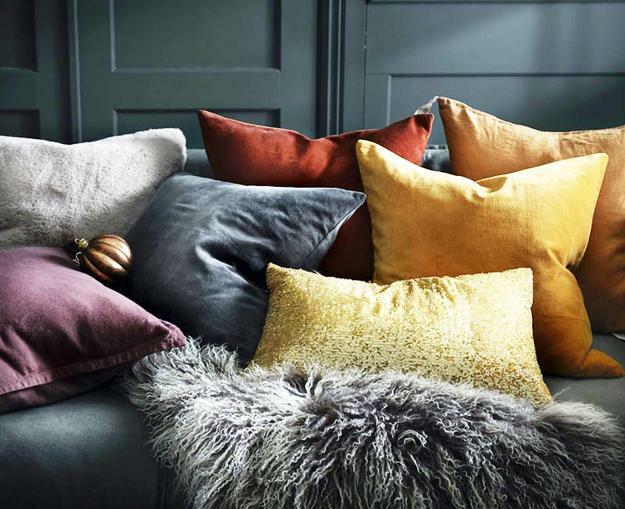 Candles enhance the festive table decoration ideas while decorative pillows in modern colors create comfortable luxury in living rooms and bedrooms. 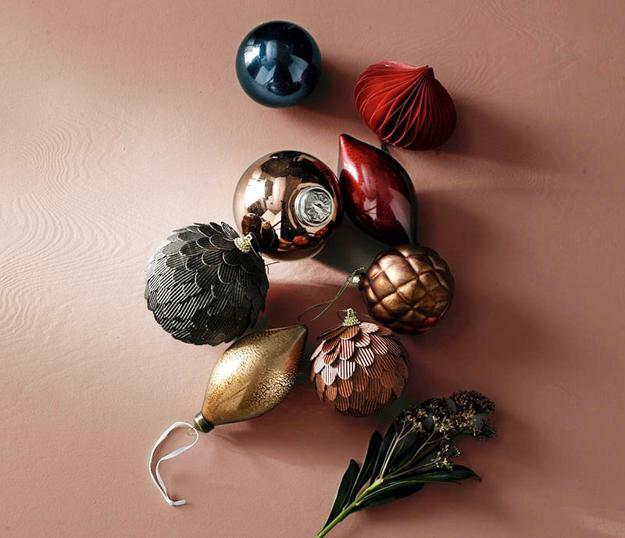 Modern Christmas tree decorations and ornaments blended with greenery or branches add a peaceful and stylish look to winter homes decorated in the eco style. 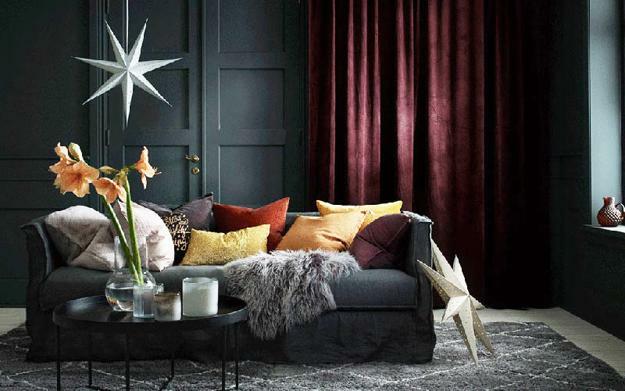 Dark Christmas colors and golden decorations create perfect combinations of warm and cozy tones, ideal for winter holidays. 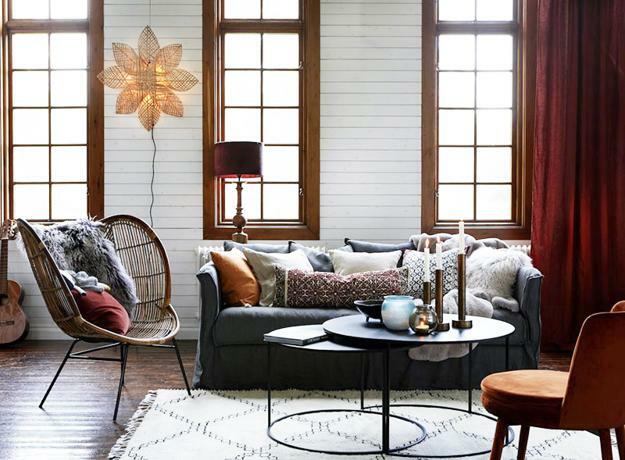 Scandinavian designs are simply elegant, enhancing the relaxing and comfortable style of Scandinavian homes. 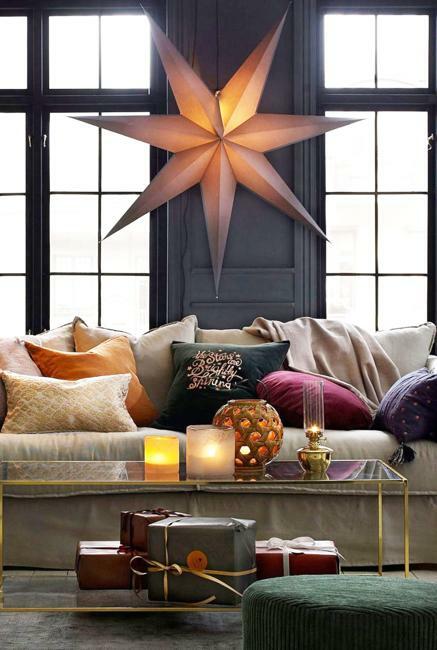 Still the look or use these Christmas decorations and ideas as inspirations for creating a welcoming and cozy holiday decor in your home.